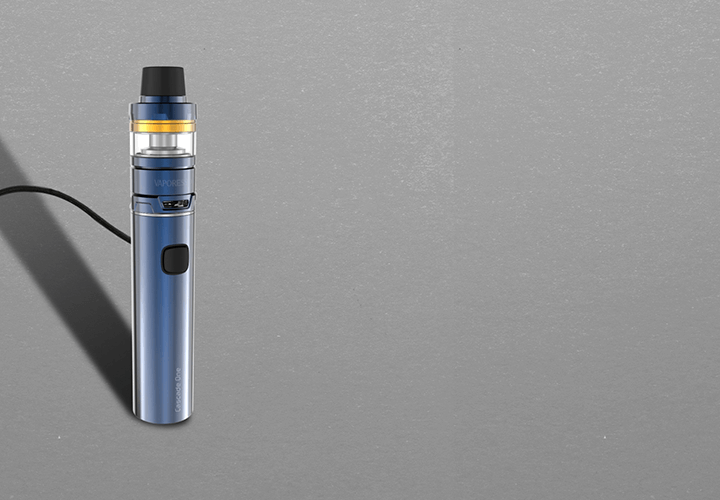 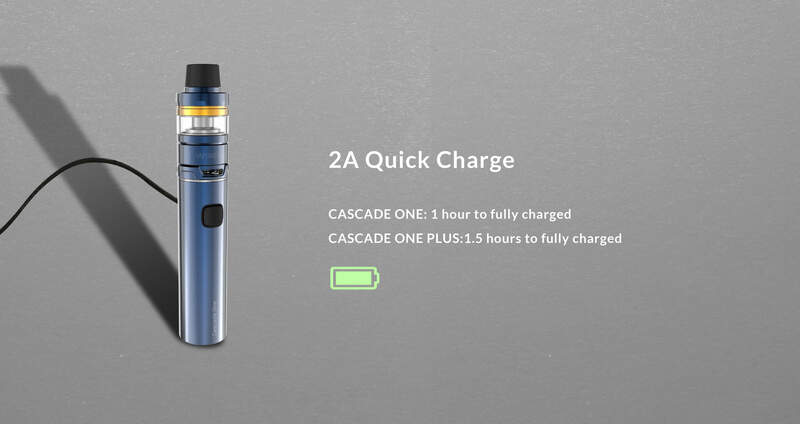 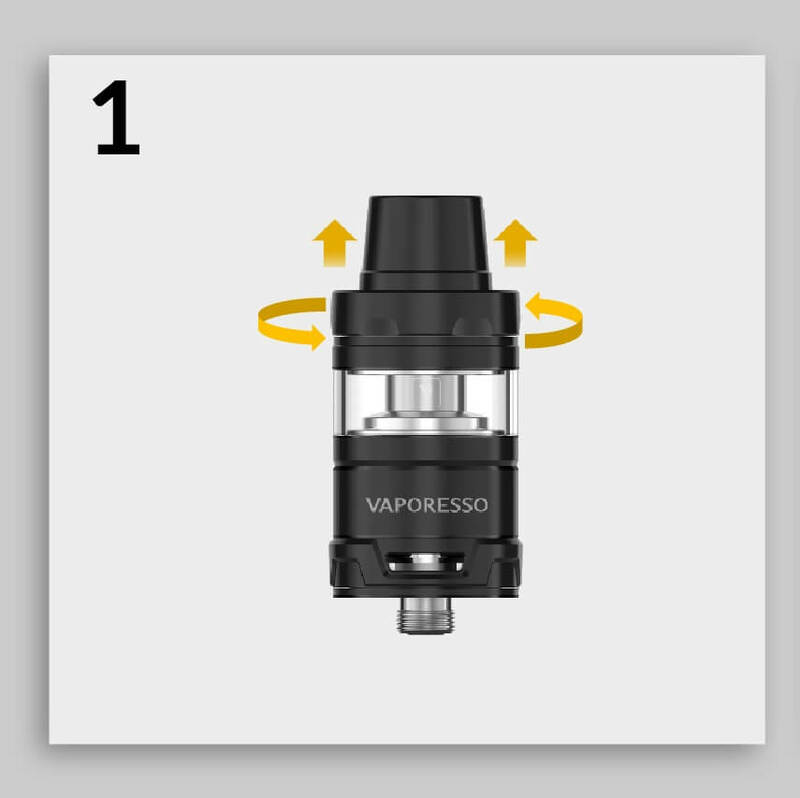 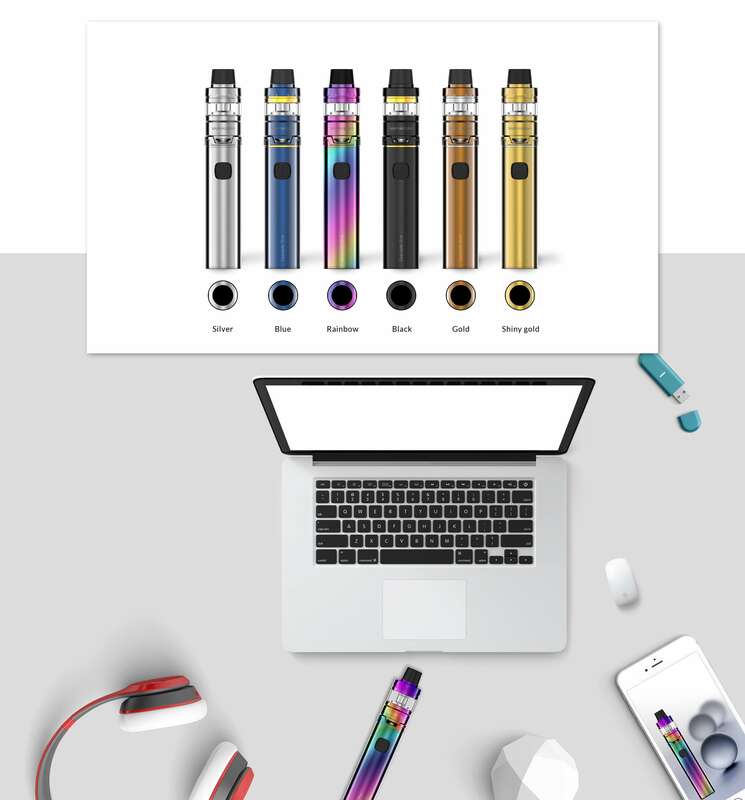 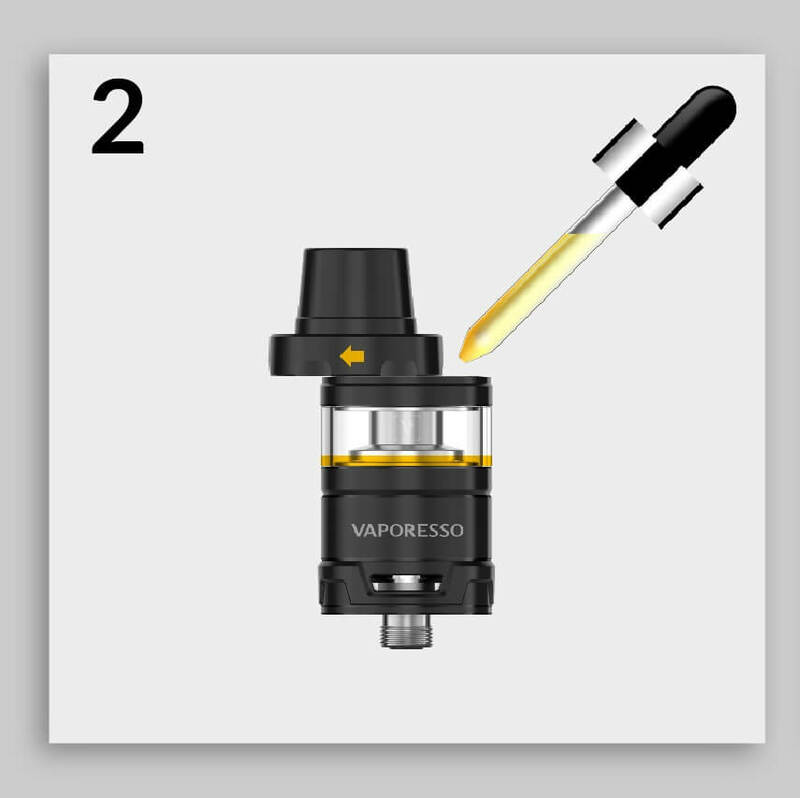 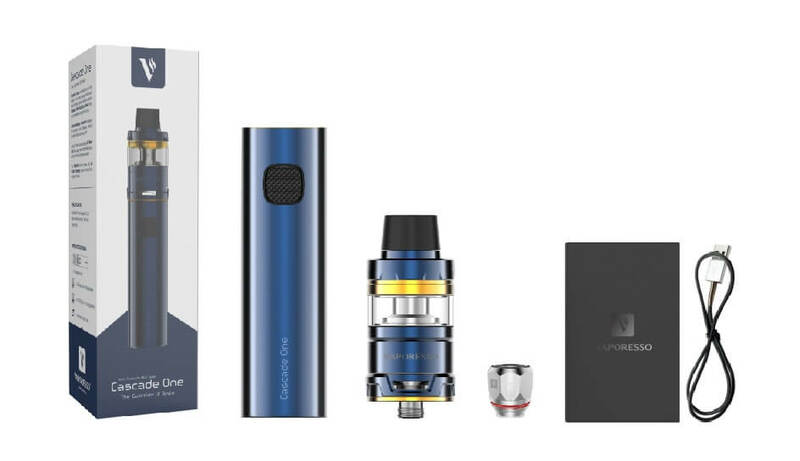 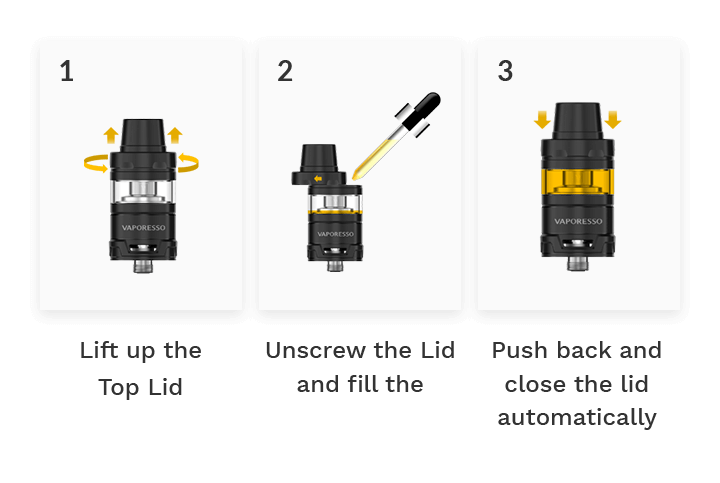 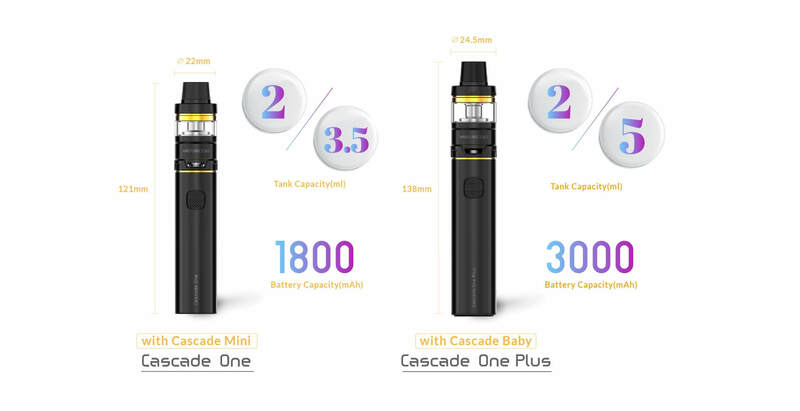 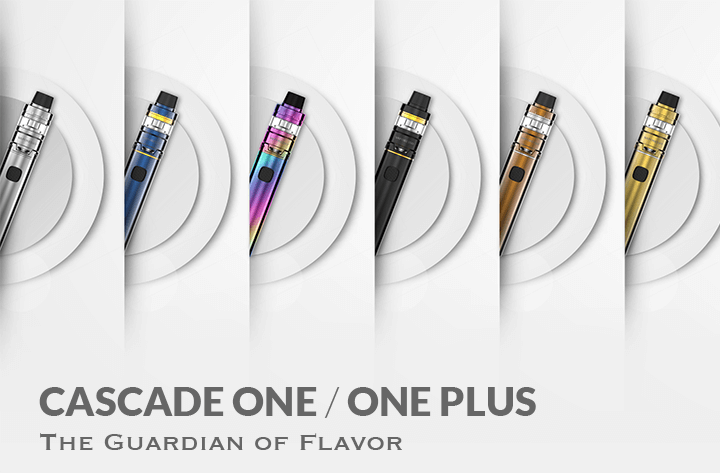 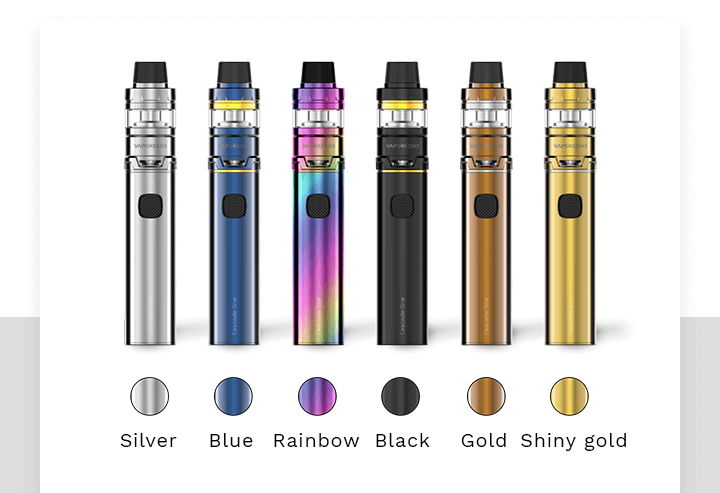 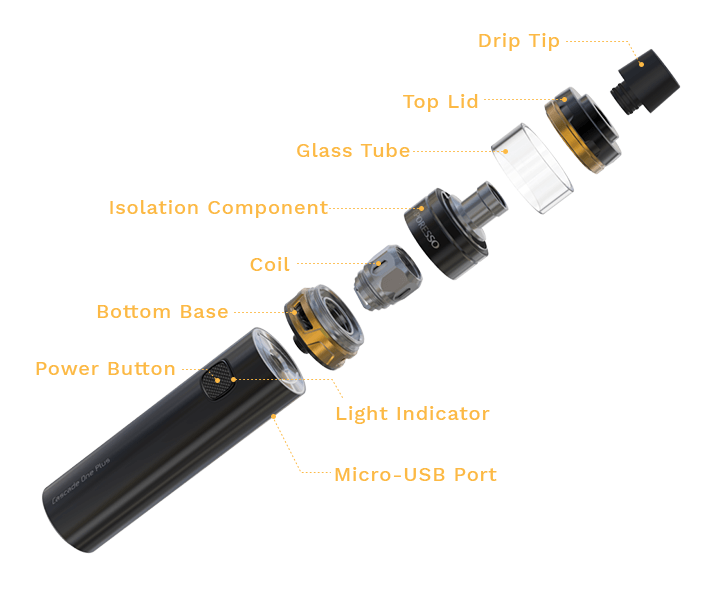 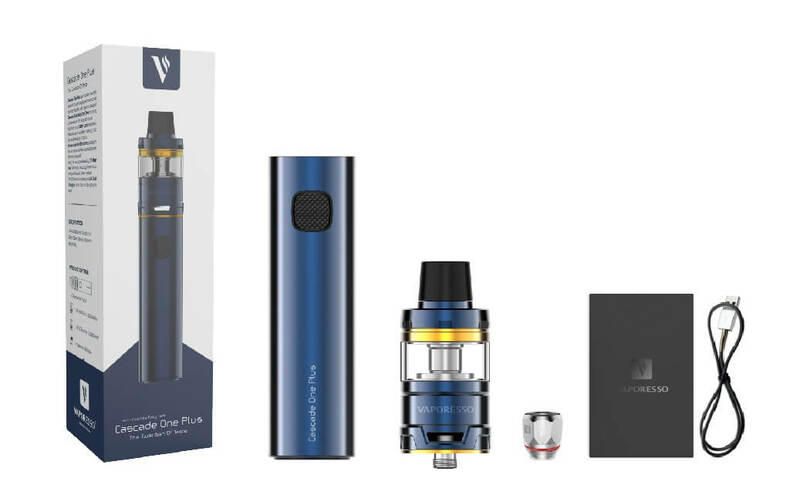 CASCADE ONE/ONE PLUS is an excellent pen style starter kit for great vaping performance and portability. 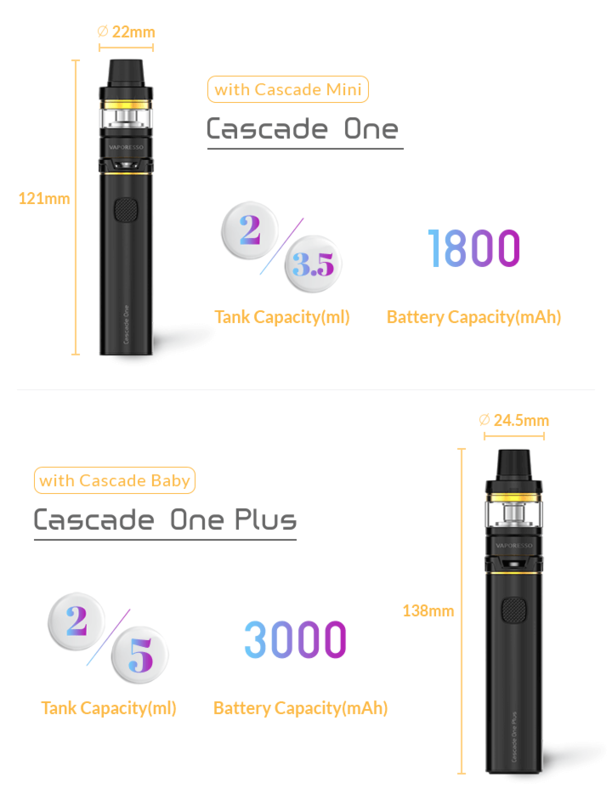 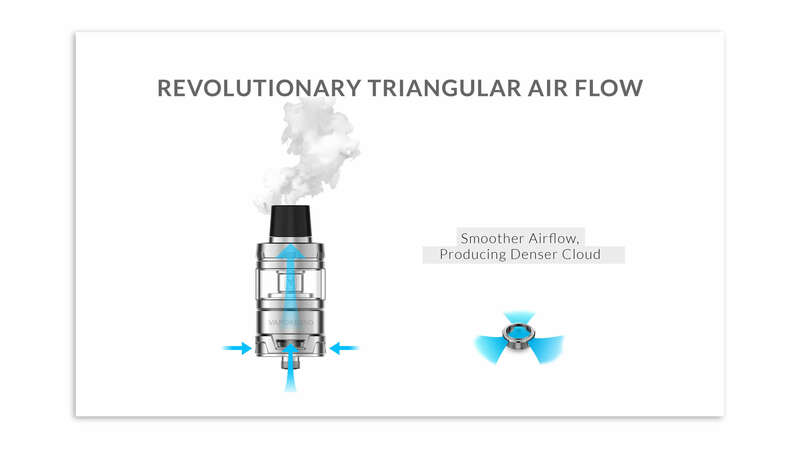 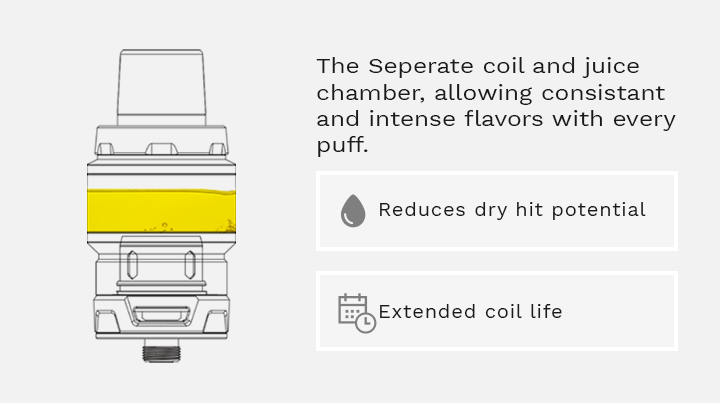 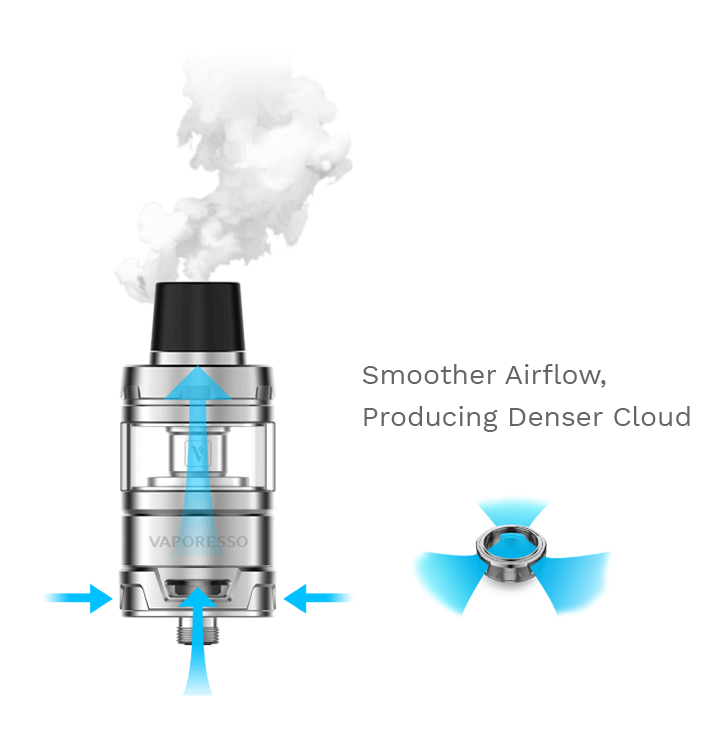 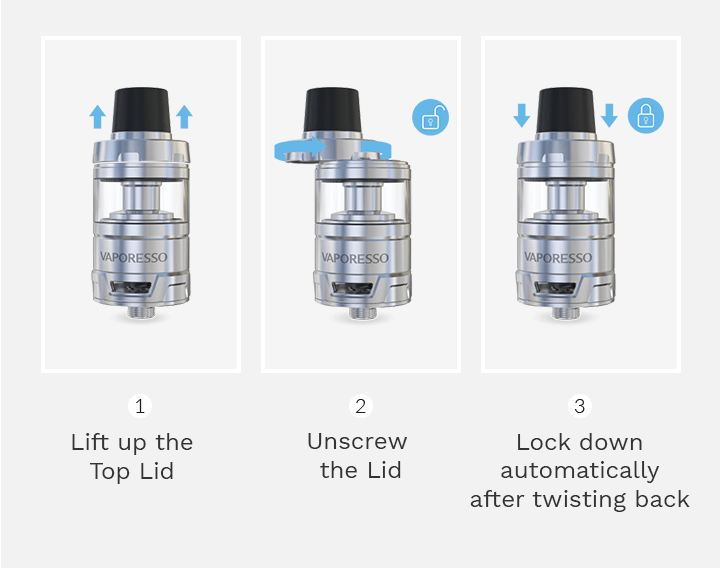 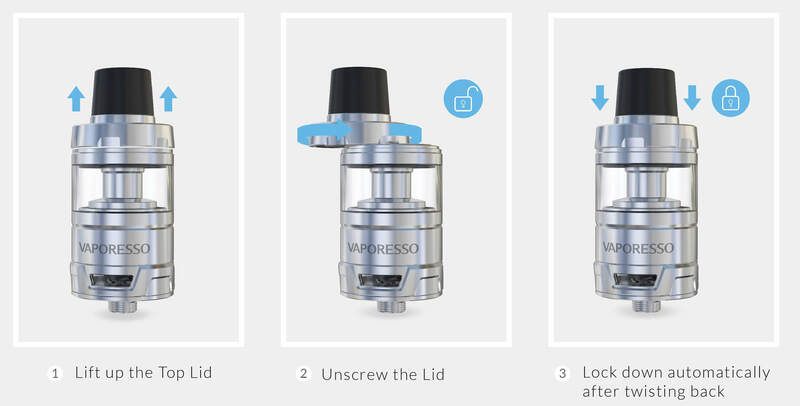 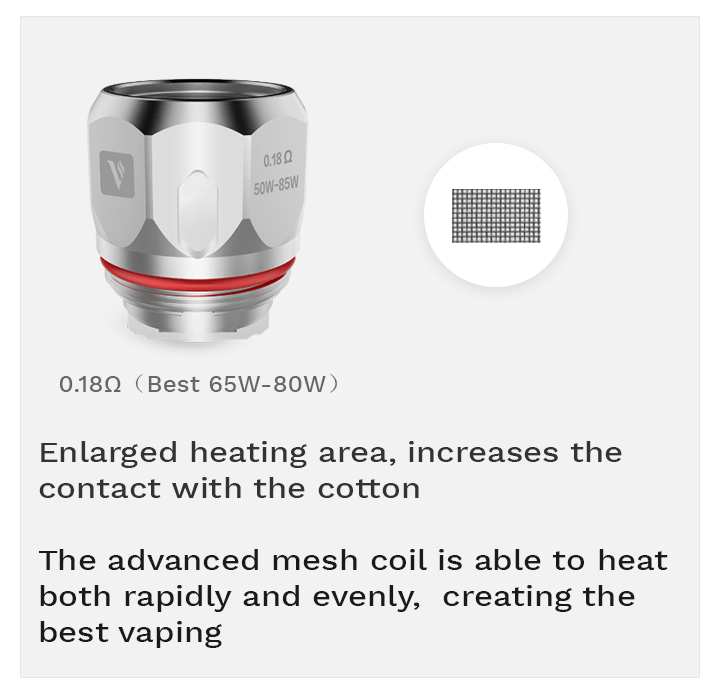 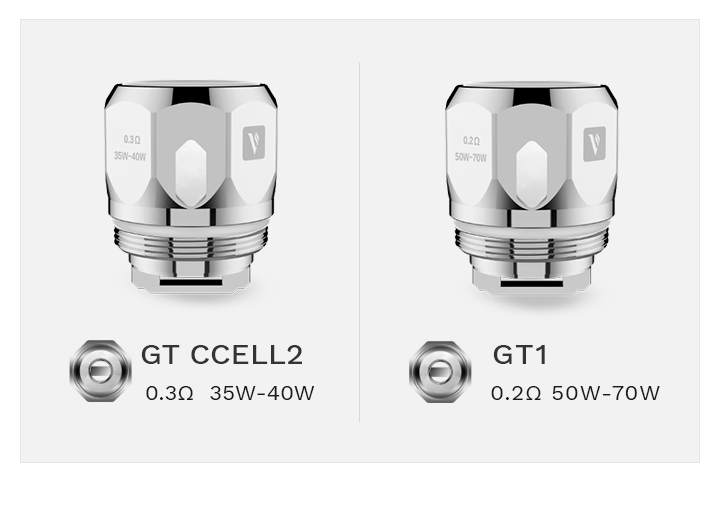 Matched with ingenious Cascade Baby/Mini Sub-Ohm Tank, brings an unprecedented enjoyment to you. 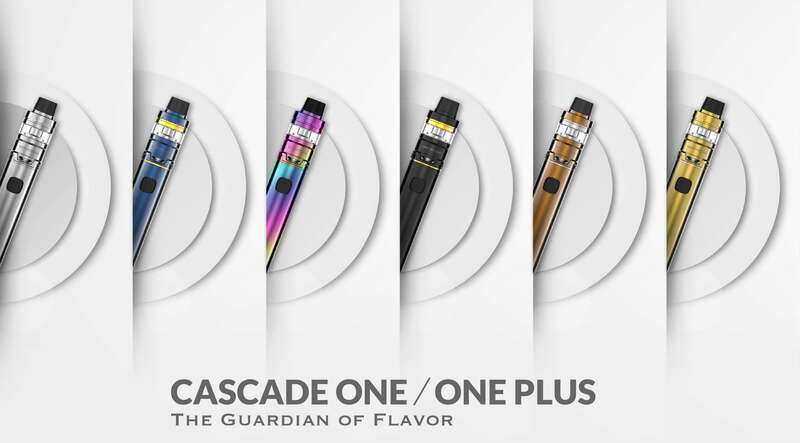 CASCADE ONE/ONE PLUS is an excellent pen style starter kit for great vaping performance and portability. 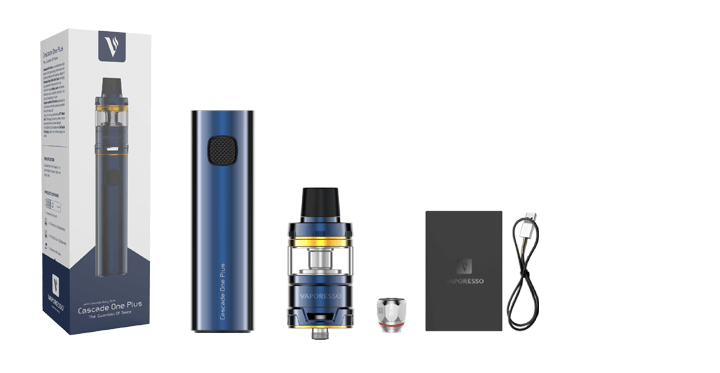 Matched with ingenious Cascade Baby/Mini Sub-Ohm Tank, brings an unprecedented enjoyment to you. 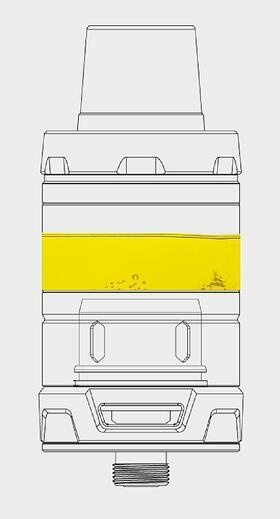 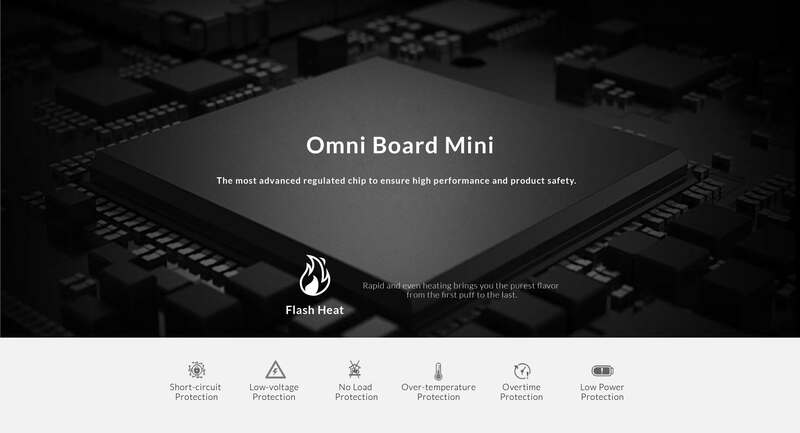 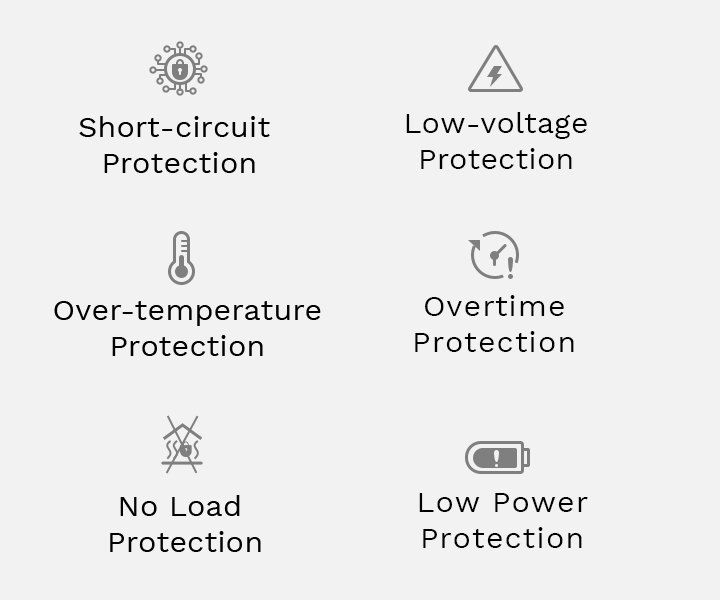 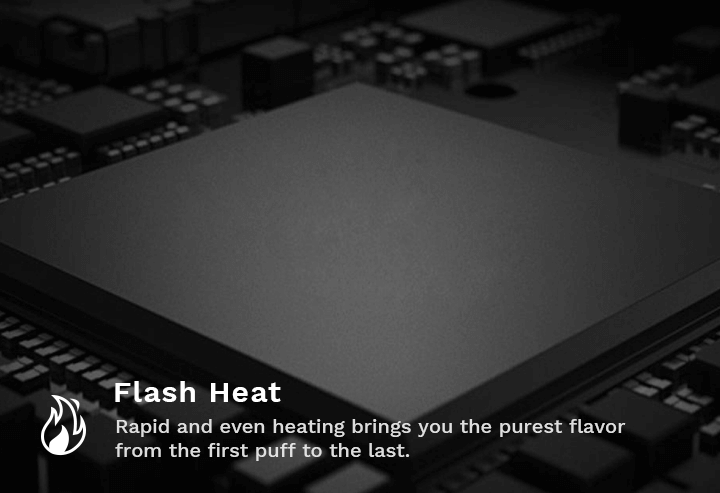 The most advanced regulated chip to ensure high performance and product safety.